Verify you are human. Enter the text to left in the box below. Thank you. 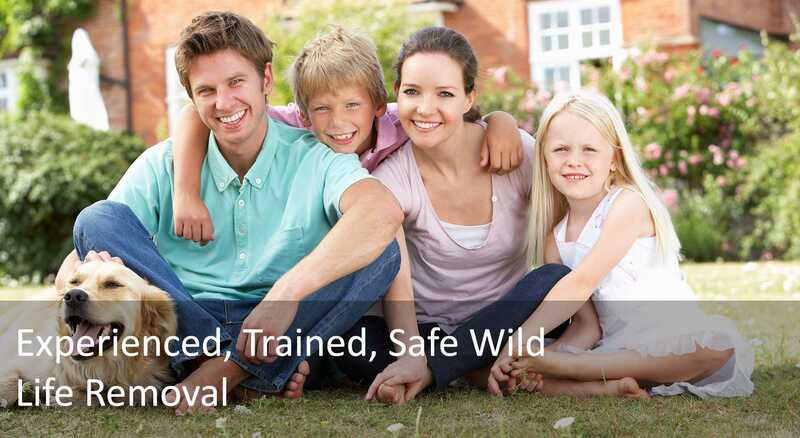 When choosing a company to remove unwanted wild life safely and permanently – choose Pestguard. Not only do we have years of experience in removal but our knowledge of home construction allows us to make your home unpenetratable – and we guarantee it! The Pestguard Difference – We Do it right! 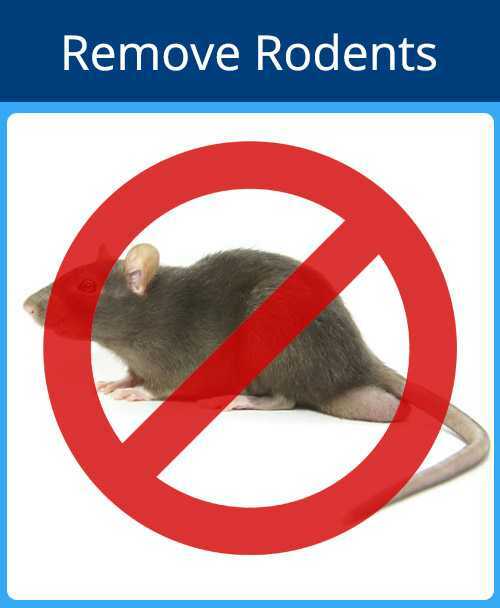 For example, after removing rodents from your attic, many companies will spray foam to fill and block the rodents use to re-enter your attic. Its easy. But a rat can easily chew through foam in minutes. At Pestguard, we do it right. 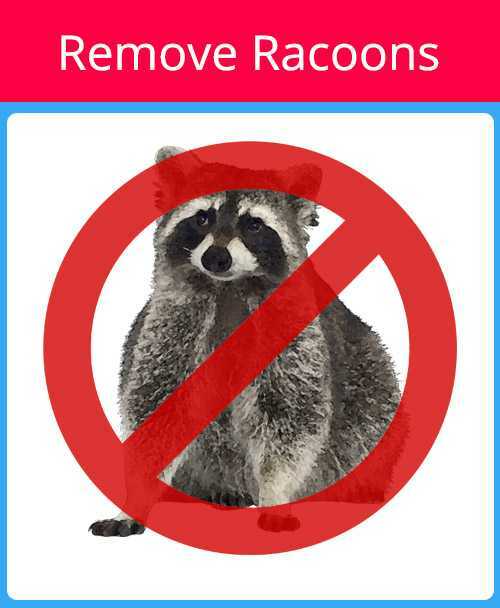 After we are done, your home will be safe from reentry as shown here. Stack pipes is a common entry point into your home. Many companies will place a mesh net on the top of the pipe but over time, pests will get in by eating through the sides. That is why we always use stack guard covers on our work. These guards make it impossible for entry. What does the Pestguard Total Home Inspection Mean? 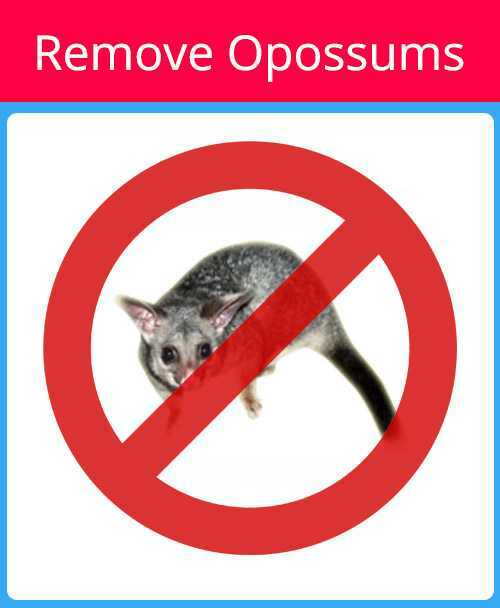 Our licensed and experienced Wild Life Removal technician will inspect your entire home. 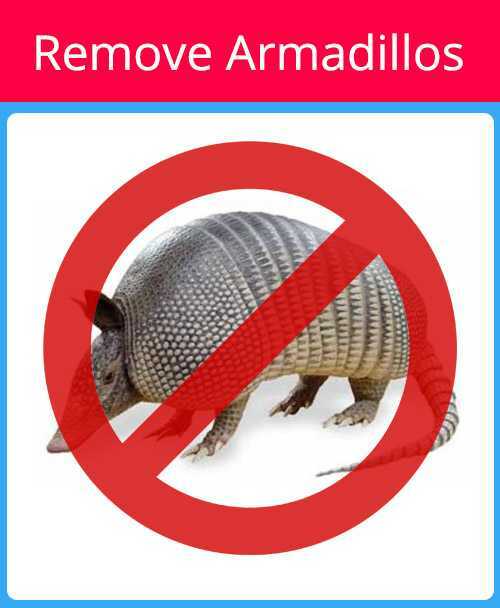 We have seen that removing and fixing one point of entry often results in the pest reentering your home from another point of entry. We provide you with a written inspection report onsite, immediately. 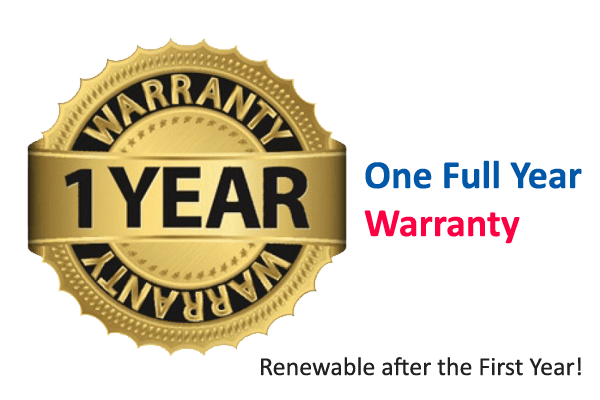 That is why, unlike other companies, our one year warranty is renewable!